Raja is a poor, nonindustrial world. 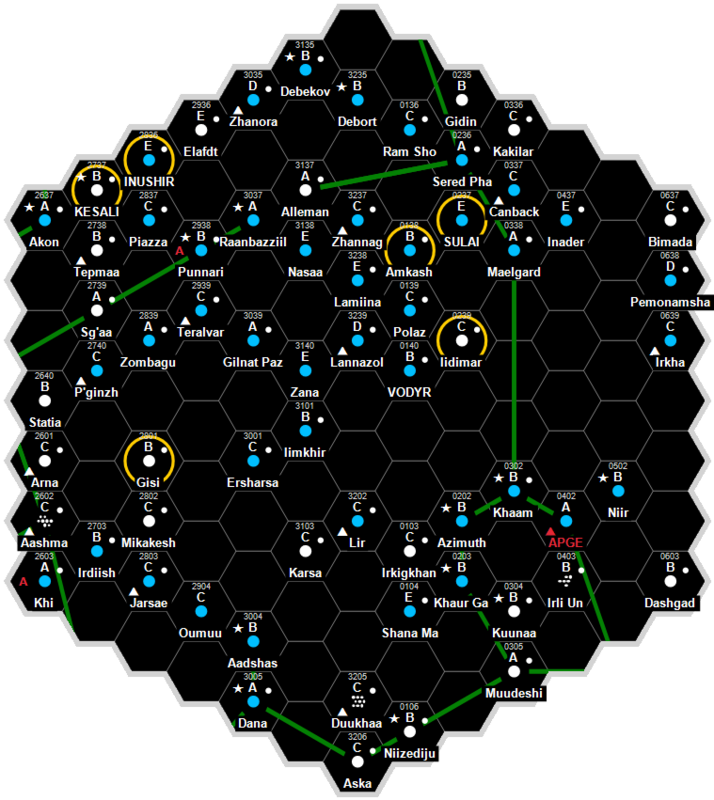 It is a Non-Aligned world dominated by human sophonts located in the Salient Subsector of Canopus Sector. This world-system hosts a Naval Base, usually associated with military starships, which may be located on or off-world. Raja has a routine quality starport. Raja possesses a Technology Level of TL–11 or TL-B in Hexadecimal Notation. Raja has a Feudal Technocracy government. This page was last modified on 2 February 2018, at 16:14.